In the dead of space, something is alive. 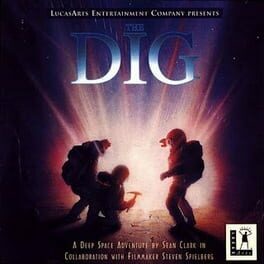 A deep space adventure by Sean Clark in collaboration with filmmaker Steven Spielberg. You've saved the Earth from Total Destruction. Now, Can you save yourself? Low, Brink and Robbins unwittingly trigger a mechanism that transforms the asteroid into a crystal-like spacecraft. The team is hurled across the galaxy to a planet so desolate, Brink is moved to name it Cocytus, after the 9th circle of Hell in Dante's Inferno. The bleak landscape was obviously once home to a highly enveloped civilization, with remnants of sophisticated architecture, advanced technology and an intricate network of underground tunnels. Who were the original inhabitants of this once rich empire-turned-wasteland? What are those apparitions that mysteriously appear from time to time? 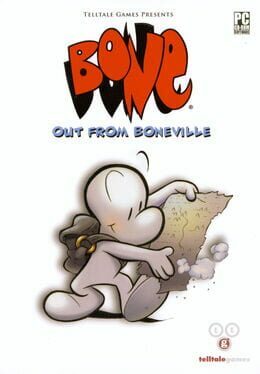 Why have Low, Robbins and Brink been brought to this place? And how can Low keep his team from unraveling in the face of such uncertainly? To return to Earth, the must dig for answer, both on the planet's surface and deep within themselves. 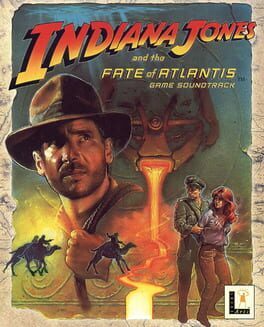 From the combined talents of LucasArts and legendary filmmaker Steven Spielberg comes an epic adventure that plunges headlong into the very core of the unknown. And takes you with it. 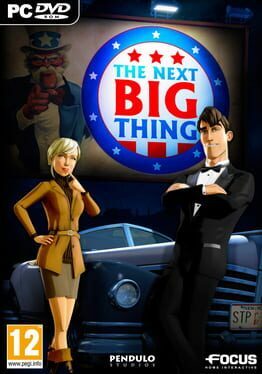 Do all the things you’ve dreamed about: hit a tramp with a crowbar, steal a young man’s trousers, kick a drug addict into a cardboard box, enter a pornshop without embarrassment, carry a designer handbag... all in the name of justice, and all in spectacular ground-breaking 2D. 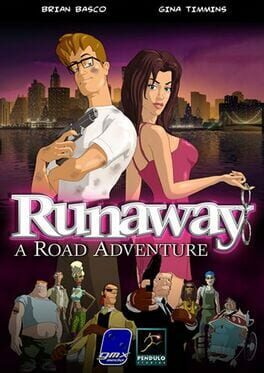 Runaway: A Road Adventure is a point and click adventure game developed by Péndulo Studios, S.L. in 2001. 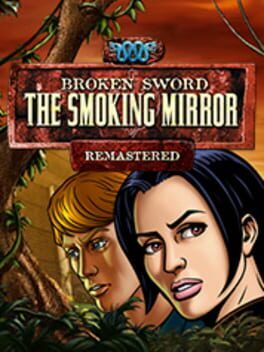 The game follows the long tradition of two-dimensional adventure games like the first two installments of the Broken Sword series. 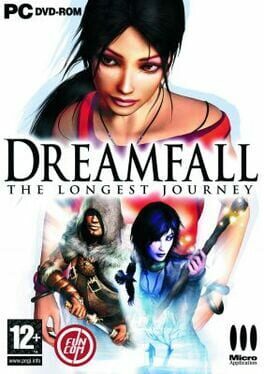 It enjoyed immense popularity in countries like Germany and France, where the adventure genre is still popular. 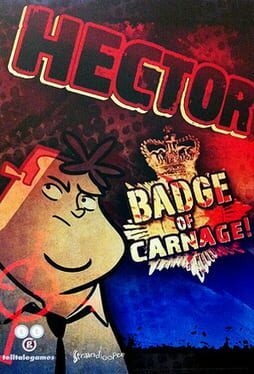 The commissioner is looking into an underground operation at the Ted E. Bear Mafia-Free Playland and Casino, but the mole he sent in has suddenly gone quiet. 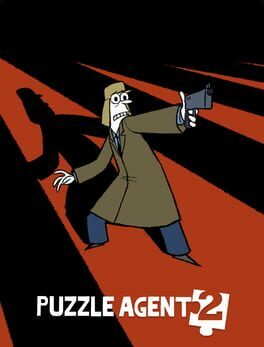 To find the mole, Sam & Max must infiltrate the operation and become members of the Toy Mafia themselves. Runaway 2: The Dream of the Turtle is a point and click adventure game released by Péndulo Studios, S.L. in 2006. It's a sequel to Runaway: A Road Adventure. 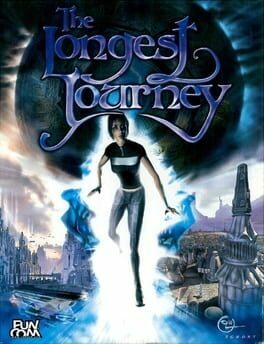 Travel to the four corners of the world with Brian and Gina in a crazy story packed full of surprises. Pirates, spies, surfers, soldiers, and even aliens get in on the act - all combining to create a wonderfully rewarding experience to savour and remember forever. 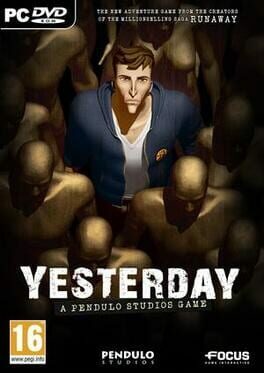 A beautifully produced adventure game, with rich scenarios, ever-present humour and captivating puzzles. Hundreds of places to explore throughout the world. 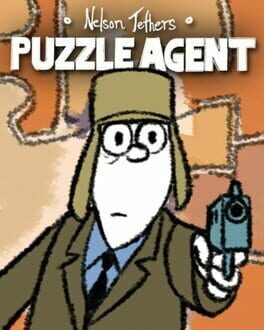 Over an hour of superb animated sequences bring to life the intrigue, plot twists and many comic moments. 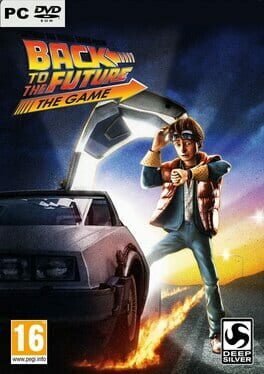 The game challenges the player with a series of puzzles and brain teasers presented as a traditional point and click adventure game. 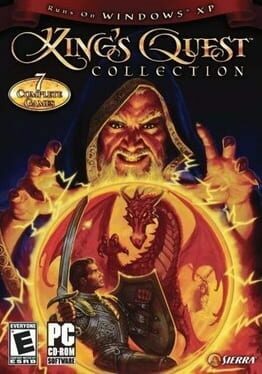 The puzzles are embedded in an adventure story that will take most players an average of twenty hours to complete. There are 60 locations to explore with a total of 40 non-player characters and about 250 interactible items. 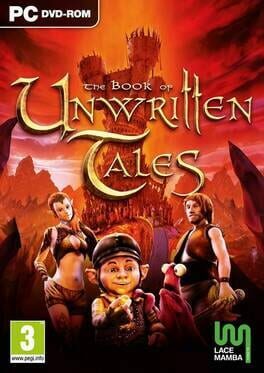 A notable feature of The Book of Unwritten Tales is that the player takes control of four different characters. In some scenes it is possible to switch between two or three active characters. Making explicit use of this mechanic some puzzles require the playable characters to exchange items or otherwise cooperate. It be the golden age of pirates! Dogs of the sea! Quite literally. Our swashbuckling sausage-dog star is Gaius James Rover, son of the famous clown Jolly Rover, who died from a blow to the groin from an improperly loaded joke cannon. It is not long before the fumbled juggling ball of opportunity raps Gaius smartly on the head yet again. While his uncle is away, a large contract for Jolly Rover arrives from Guy DeSilver, Governor of the notorious Groggy Island, with payment upfront. 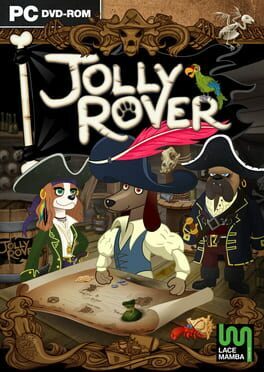 Jolly Rover is a traditional 2D point and click adventure, including casual elements, such as an integrated hint system, and task bar. Bonus elements include unlockable Captain Bio's, music, concept art and developer commentary. 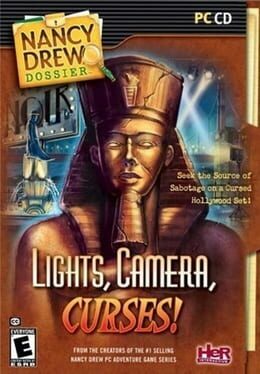 You, as Nancy Drew, are on the set of a controversial remake of the famous 1930's film Pharaoh! The studio original movie released with an alternate ending due to the untimely death of Lois Manson, the film's star, and became a box office smash. Now, Nancy Drew is undercover on the set to get to the bottom of suspicious press leaks and uncanny accidents that have the production schedule in jeopardy. Is someone trying to sabotage the movie or is it a curse of the fallen film star? Seek the source of sabotage on cursed Hollywood set!